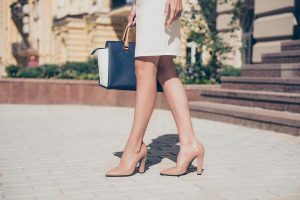 Not all varicose veins are created equal. 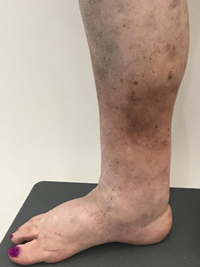 The symptoms of varicose veins and vein disease appear across a spectrum; from the most superficial spider veins to severe chronic leg ulcers/open sores. Up to 30% of both men and women are affected by venous disease at various levels of intensity during their lifetime. 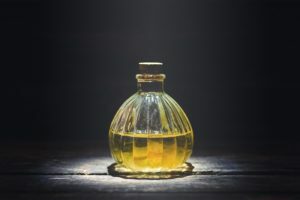 Clues to your predisposition to vein disease correlate to a strong family history, aging, standing occupations, obesity, lack of mobility, previous venous thrombosis, and leg injury. 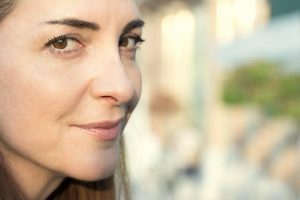 Women are more likely to experience a vein condition earlier in life than men. 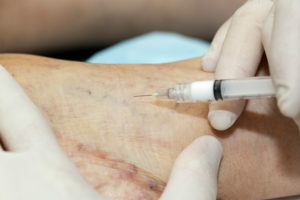 In the past it has been tricky for phlebologists and health professionals to define vein disorders because of the range and severity of symptoms. 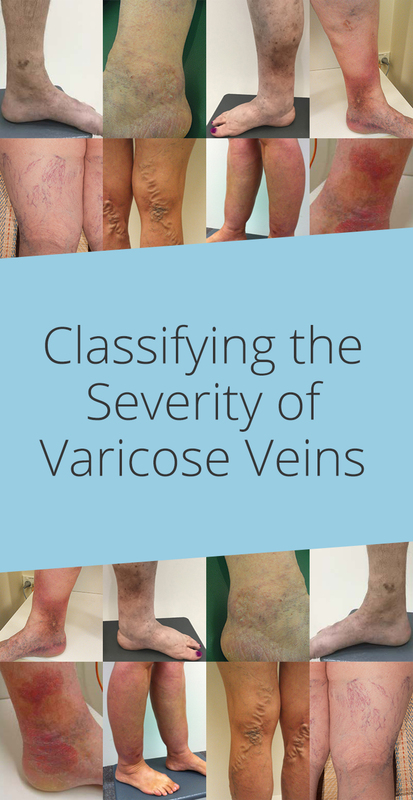 By creating a venous disease classification system discussion of conditions and treatments is standardised across the world. 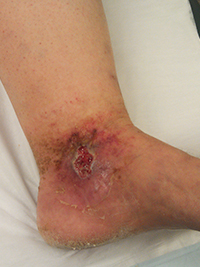 Clinical – What does the patient’s vein look like? 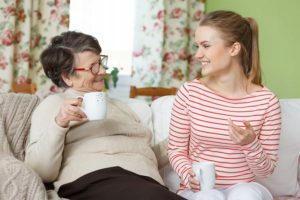 Etiology – Is the problem inherited or some other cause? Anatomy – Which veins are involved? Pathophysiology – Which direction is the blood is flowing (normal or abnormal), and is blood flow blocked? 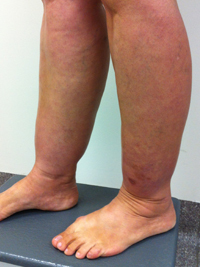 Venous disease is progressive. Not all people with CEAP 2 will progress to the later stages but many do. Here are some examples of each classification. 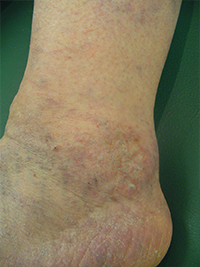 CEAP 1 Superficial spider veins, telangiectases, or reticular veins. 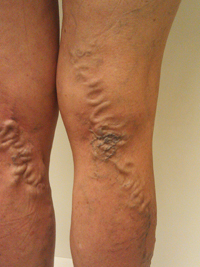 CEAP 2 Varicose veins only. 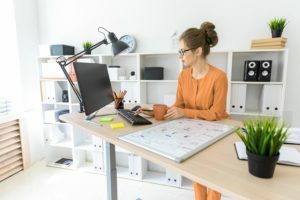 How can a Phlebologist help? A phlebologist is a medically qualified doctor with post-graduate training for expert diagnosis and treatment of many forms of venous disease. At the first consultation, your phlebologist will assess the patient’s medical history and perform a thorough physical examination with close attention to the areas of concern. 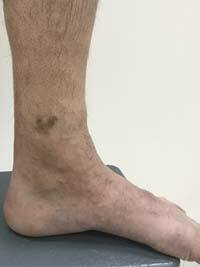 Then a comprehensive duplex ultrasound will be performed to outline all the abnormal veins in the affected leg(s). The phlebologist will discuss the findings of each assessment with the patient and discuss which treatment suits your condition. 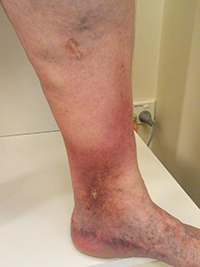 Venous disease is progressive and may continue to worsen as you age. CEAP is a classification system used by phlebologists and health professionals to assist with diagnosis, treatment, and management of venous disease. 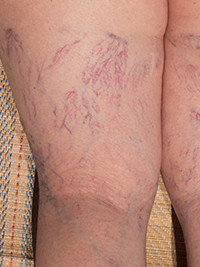 Read more about varicose veins and venous disease here.